As a foodie, I often tend to order food online via Swiggy, Zomato, Uber Eats, Faasos, etc. 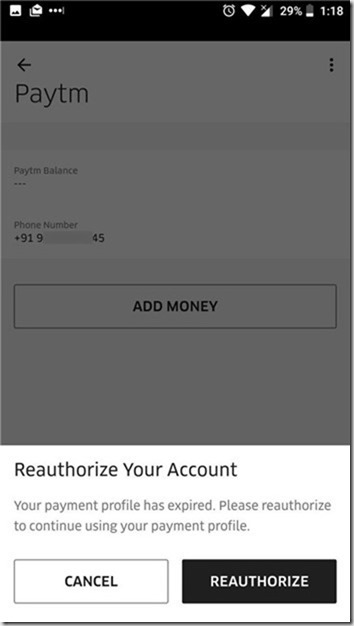 Today, I'm going to tell you How to fix Uber Eats Payment Profile Expired Error and reauthorize your PayTM account. You can resolve it on your own. Before I tell you the fix, here's a brief description of the issue. A few weeks ago, I spotted some good deals and cashback offers for Uber Eats. But unfortunately I couldn't place the order because of an issue. 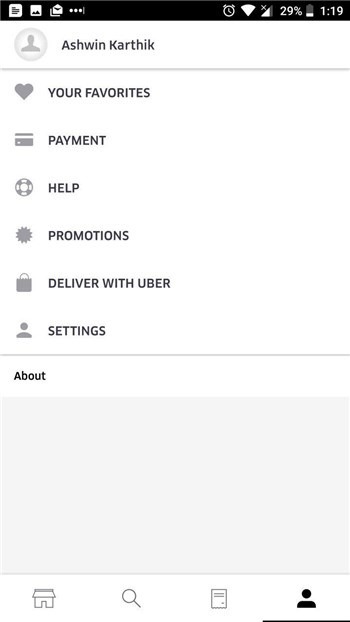 Uber Eats kept saying that my PayTM Payment Profile had expired. There was a button in the app's checkout page which said re-authorize, but it didn't work. The website was of no use either. I knew that my PayTM account was perfectly fine. Since there was no way to fix this, I did a quick Google search, but it ended up being no real help. So, I got frustrated and uninstalled the app. Some weeks later, my friend sent me a few new deals for Uber Eats, and I was reminded about the error and decided to try the app again. The issue still existed, but this time I stumbled on to a simple fix. 1. Tap the profile icon in the app's bottom corner. 2. Tap the payment option. 3. Select your affected payment option, like PayTM. 4. It should ask you to re-authorize the payment profile. Tap the re-authorize option. 5. 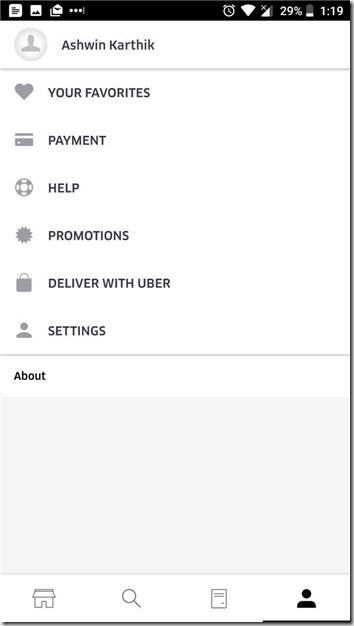 Uber Eats will automatically send an OTP via an SMS, to verify the phone number tied to your PayTM account. The issue is resolved.. That was very simple wasn’t it. For some reason, you have to go to the payment section in the app to fix this. The same option on the checkout screen doesn't work, at least it didn’t for me. If it still doesn’t work for you, you may have to contact Uber Eats customer support.